With 150 exhibitors this weekend, the Blue Wild Ocean Adventure Expo has been growing like gangbusters with each passing year. Here’s a small sample of the myriad products and services that were on display on the show floor that DeeperBlue.com took a look at. 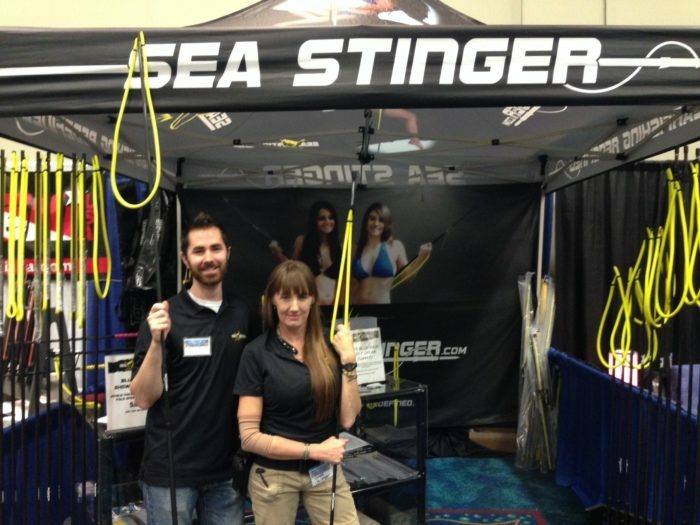 Sea Stinger Art Director Monte Nordeen demonstrated the company’s updated pole spear line. “We changed the layout of the carbon fiber so that it’s stronger and a little bit lighter, making the spear more aerodynamic,” he said. Older Sea Stinger models had a steel collar, while the newer models don’t need it. The updated version features a higher-quality carbon fiber plus a strengthened steel section where the spear tip is screwed on. The company modularized the Sea Stinger to make it longer or shorter depending on the diver’s needs. Many of the parts — like the collar and the band straps — are custom- and injection-molded; most of the weight of the spear is in the front 20 percent, making it faster. The 6-mm threaded end takes any 6-mm spear tip. For more information, go to www.seastinger.com. 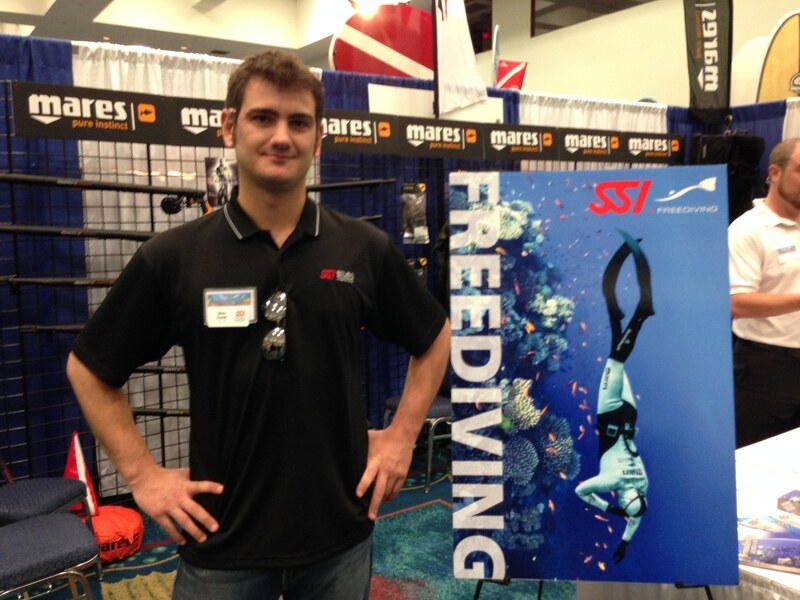 Scuba Schools International is making a “big freediving push,” according to trainer Nick Fazah. “All the materials are getting updated and coming out digitally in November,” he told DeeperBlue.com. “You’ll be able to access materials wherever you are in the world. . . . The next 12 months there’s going to be some really exciting stuff coming out,” Fazah added. For more info, go to http://www.divessi.com/news. 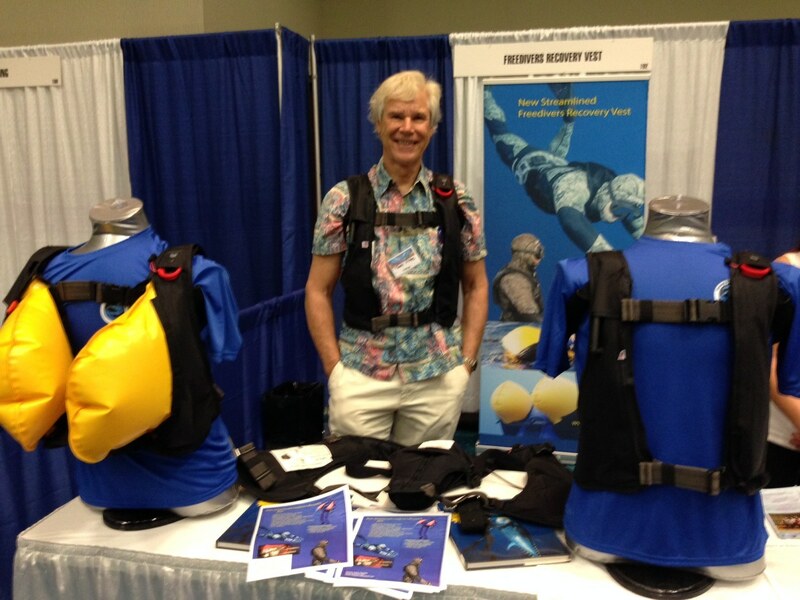 Freediving author Terry Maas was showcasing a brand-new, streamlined version of his freediver’s recovery vest. The freediver can program his or her maximum time or depth and if either are exceeded, the vest automatically inflates and brings the diver back up to the surface face-up. “It just cuts right through the water, there’s no drag at all, and it weighs a little bit less,” Maas told DeeperBlue.com. The vest retails for $1,500. 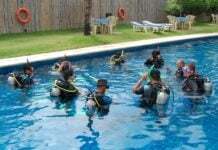 For more info, check out http://www.oceanicss.com. Surf World President Randy Skinner was showcasing a digital surfing watch that uses GPS to record each of your sets and carves. Afterwards, the data can be uploaded to a Mac or PC for review. 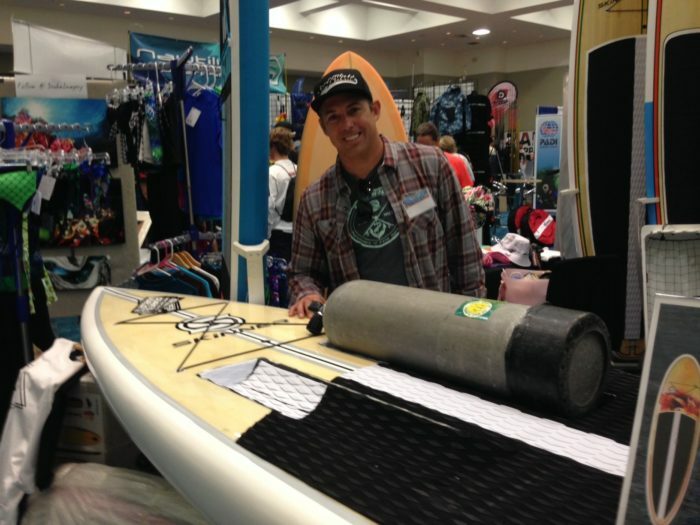 His booth also featured a brand-new prototype of a Stand-Up Paddlebord with integrated scuba tank holders. 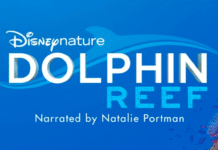 “The cool idea here is, you basically paddle out, dive down to a lobster hole, boom, hit it, then come back up up and you’re mobile, you can go over and hit the next one. 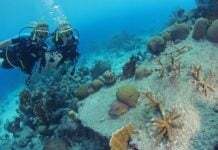 You can cover miles with this, a lot more than if you swim straight off a beach,” Skinner said. For more information, check out their website at http://www.surfworld.us. 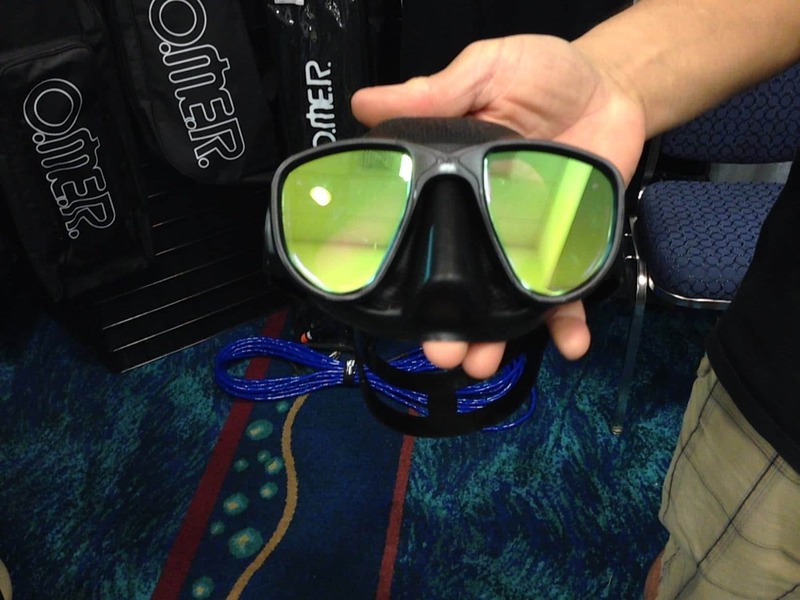 The new folks in charge of distributing OMER and Sporasub in North America showed off their new Umberto Pellizzari line of gear; a new mask that comes in standard plastic or carbon fiber (featuring a nose pinch); new 2-mm and 4-mm wetsuits (“Awesome for Florida,” OMER Warehouse Manager Keith Bailey said). Many of their suits are lined on the inside for easy dressing, but slick on the outside for keeping the wind out. OMER’s venerable Alien dive mask mask has been updated with mirrored lenses that are UV rated too. As for the Sporasub line, the company was showing off a variety of composite, fiberglass fins, a new knife, plus a new women’s wetsuit with a smaller beavertail. Data geeks will like the new SB2 dive watch that can be paired with an optional heart-rate monitor. The watch keeps a record of 200 dives. For more information on OMER, go here. For Sporasub, go here. 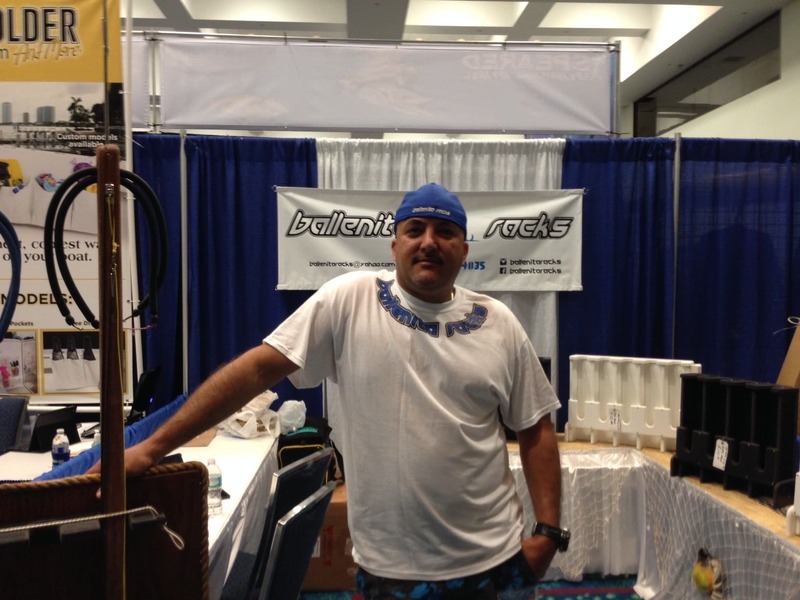 Ballenita Racks was showcasing its hand-made speargun racks, which come in whatever size you need them, anywhere from two to six to 20 to 40. The best-selling four-gun rack retails for $116. For more information, check them out on Facebook and Instagram. 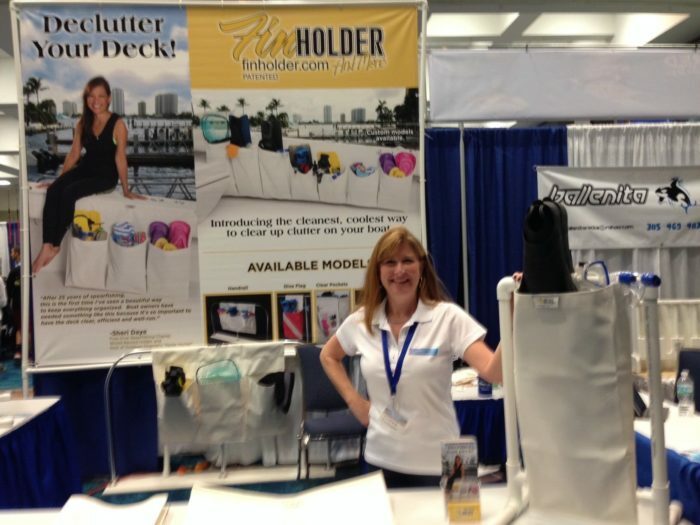 Want to keep your boat (or garage, for that matter) clutter-free? Check out the Fin Holder. It ranges from a single pocket all the way up to a multiple-pocket custom job. The only colors sold are dive flag models, otherwise everything else is white. They come in two sizes for scuba (12 inches) and freediving (24 inches), and can hold fins, mask and snorkel (and if you don’t have those, they’ll hold just about anything you can stuff into them). For more info, go to http://stores.cuttingedgemarineproducts.com. 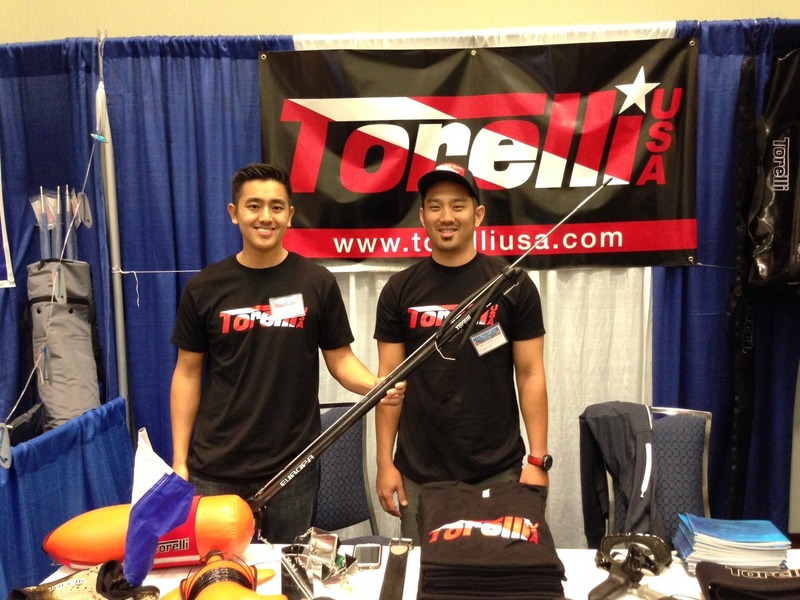 Australian spearfishing company Torelli sent its Hawaii-based representatives to Blue Wild, who showcased the company’s extensive line of wetsuits and spearguns, including the $199 entry-level Mean Green speargun. Also on the racks in their booth was a large number of women’s-sized wetsuits in a variety of colors. For more info, go to www.torelliusa.com.